The World No. 62 will be the top seed of the $100,000 ITF World Tennis Tour event. 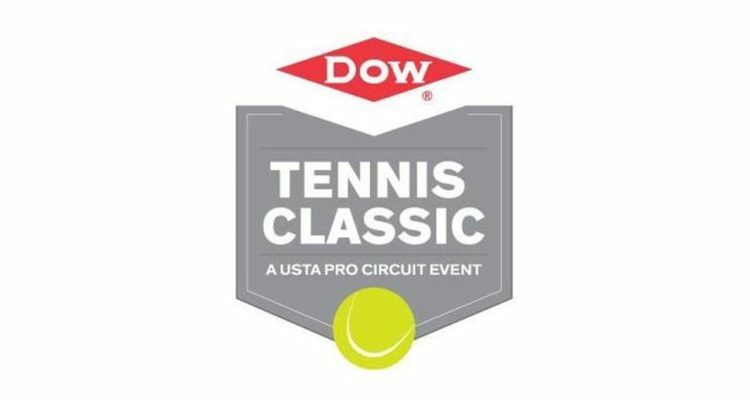 The USTA announced that Rebecca Peterson of Stockholm, Sweden headlines the initial player acceptance list for the Dow Tennis Classic, a $100,000 USTA Pro Circuit event, held at the Greater Midland Tennis Center, January 28 – February 3. The tournament is the third USTA Women’s Competitive Pathway event of the 2019 season and is the only women’s event scheduled to take place in Michigan this year. This entry was posted in ITF World Tennis Tour and tagged Dow Tennis Classic, ITF World Tennis Tour.